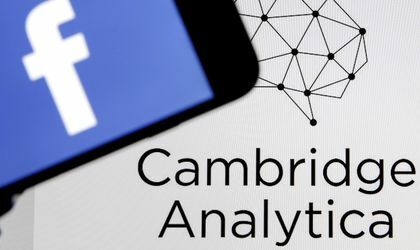 Britain’s Information Commissioner Elizabeth Denham announced on Wednesday it would fine Facebook for its role in handling the data breach by Cambridge Analytica the maximum amount, namely USD 663,850. Earlier in the year, it was announced that millions of users’ data was improperly accessed by consultancy Cambridge Analytica. Facebook CEO Mark Zuckerberg was questioned by both US and EU regulators over the data breach that saw Cambridge Analytica get hold of the personal data of 87 million Facebook users. Facebook has a market value of USD 590 billion. According to Denham, Facebook had broken the law by failing to safeguard people’s information. In addition, Denham also argued that the company had not been transparent about how data was harvested by others. 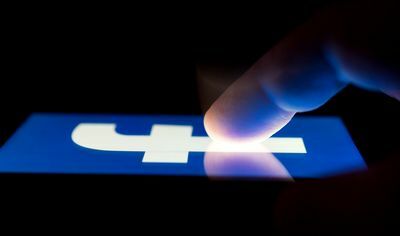 “New technologies that use data analytics to micro-target people give campaign groups the ability to connect with individual voters. But this cannot be at the expense of transparency, fairness and compliance with the law,” she said in a statement, quoted by Euronews.